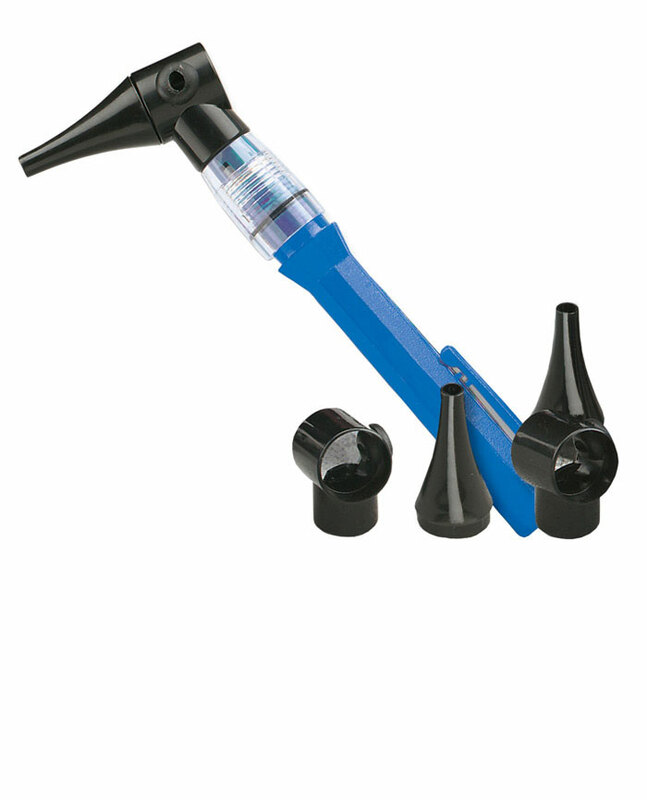 The Xenon Pocket otoscope is twist activated and features a xenon lamp which provides 6000 candlepower at 3X magnification. Includes one reusable specula (cold autoclavable) and two sizes of disposable specula (along with converter by Welch Allyn®). 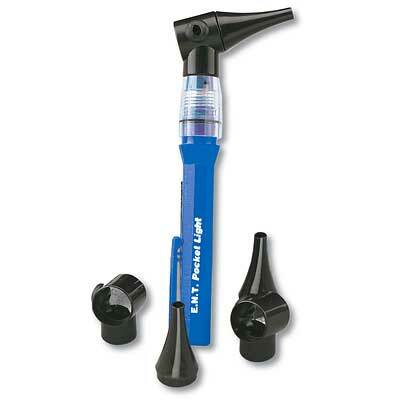 Can be converted into penlight by removing otoscope head. Comes with 2-AAA batteries.